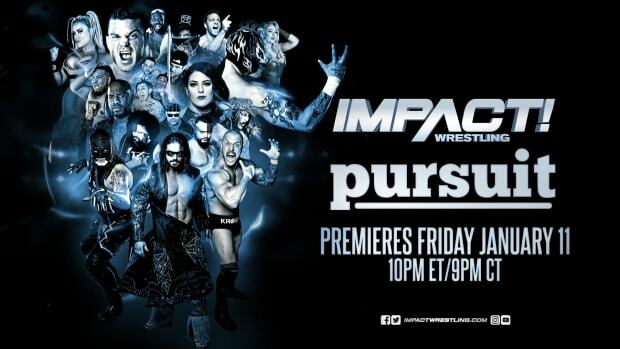 TNA Wrestling announced on Friday they’ll show next week’s episode of Impact as an online exclusive on YouTube, premiering on Wednesday, November 26, 2014 at 9/8c. The show is subtitled “Thanksgiving Throwdown” and will feature the best Turkey Bowl matches of all time. They’ll return to Spike TV — presumably with more “Best of” type content — on December 3, 2014. While there are no first run episodes of Impact left for Spike TV, we can confirm they’ll air shows on the network in their Wednesday timeslot through the month of December, concluding on Christmas Eve. As reported here at Wrestling News World, Spike president Kevin Kay has said his goodbyes to the promotion. Click here for coverage by ImpactWrestling.